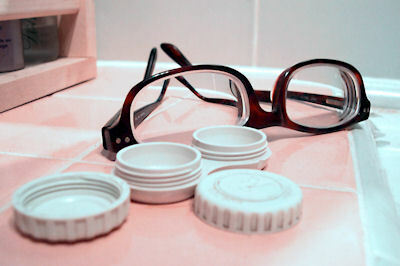 Get Glasses & Contacts Same Day At A Great Price! When you need eye glasses, Eye Care Plus offers a huge selection of frames ready to be customized with your prescription. Our in office lab means we can usually make them for you FAST-in less than an hour! Bring in your prescription or we will call and get it. We also offer complete eye exams in our office. We have eye glasses starting at only $49.00 Complete. If you need contacts, we have thousands in stock with low, internet prices. Walk-ins Welcome. SEE BETTER TODAY – CALL NOW! We also provide care for Medi-Cal Patients!